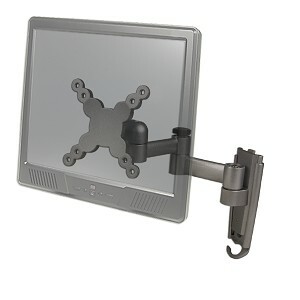 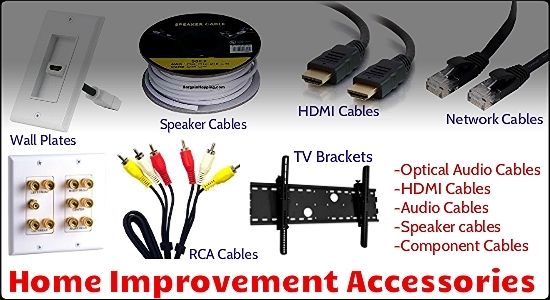 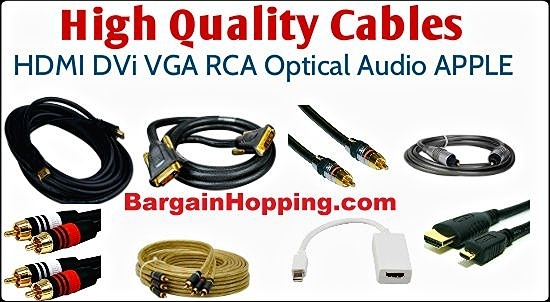 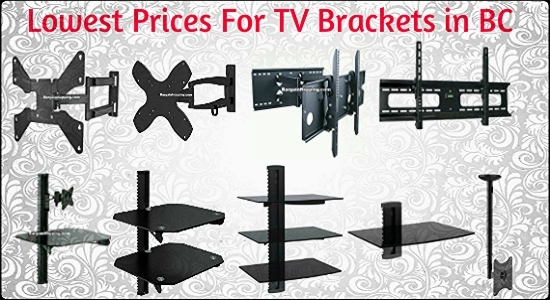 Free up your floor space with this BH-TVM-7 LCD/TV Articulating Double-Arm Wall Mount for 13 to 27-inch LCD/TVs! 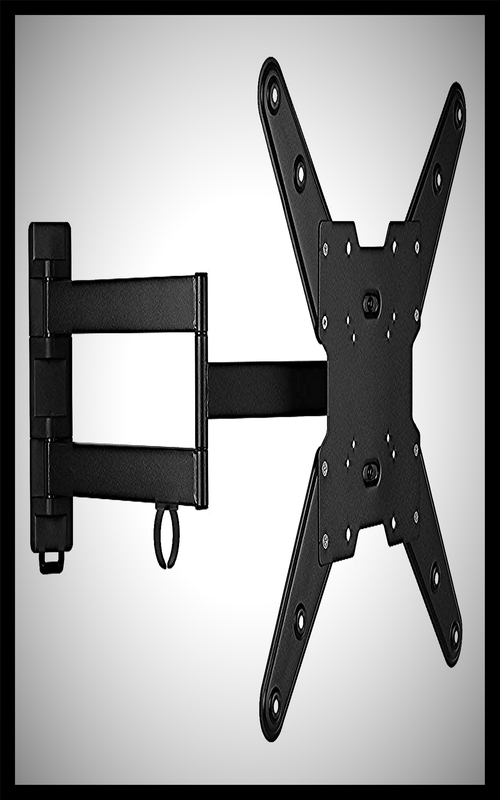 This wall mount will support any 13 - 27-inch LCD/TV up to 40 pounds and features a pan and tilt function so you can get the best viewing position! 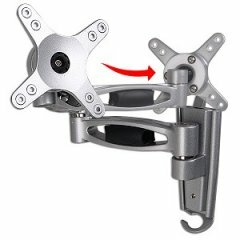 Made of an aluminum alloy material, this wall mount provides strength and durability and includes an integrated bubble level to ensure a level mount during installation!